Book Lovers Life: Cronin’s Key IV by N.R. Walker Book Blitz and Giveaway! 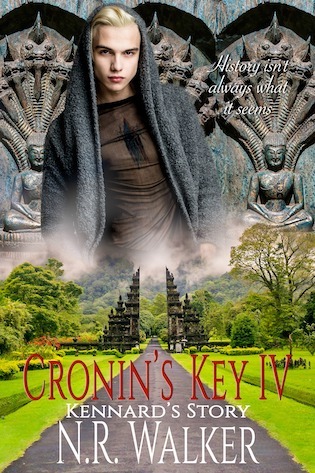 Cronin’s Key IV by N.R. 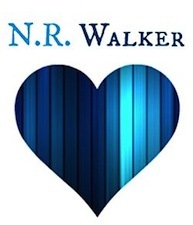 Walker Book Blitz and Giveaway!